Joe Rutland is a certified strength coach and speed and agility specialist. 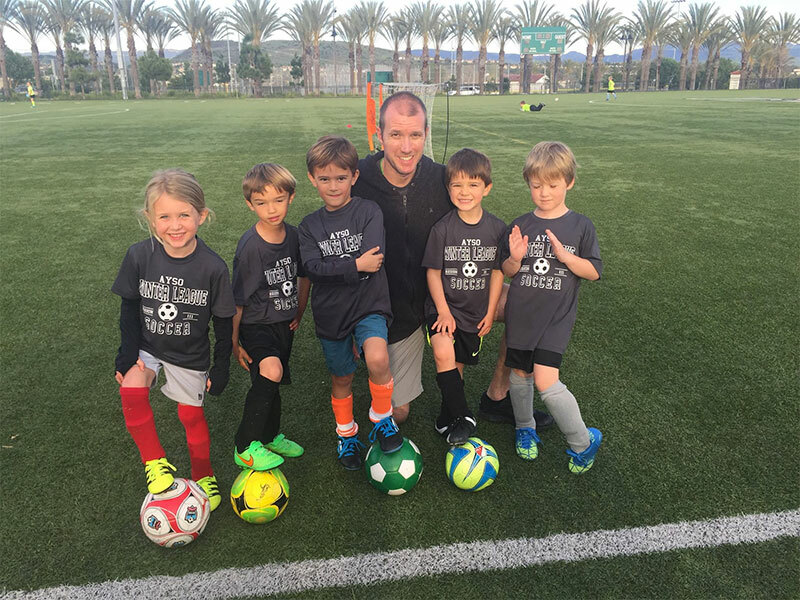 He serves as a performance coach for youth athletes. Through-out his career he has coach some very talented athletes who have obtained D1 scholarships and have made it to the professional level. What I am most proud of though is when you take a novice athlete and take them through a specialized athlete development program and watch them become better athletes creating more strength, explosive power and agility. There is nothing more rewarding as a Coach than to see the athletes you are coaching enjoy training, becoming better, more confident and guiding them to maximize physical and psychological potential. A Southern California native, Brandon graduated from Loyola Marymount University in 2003. 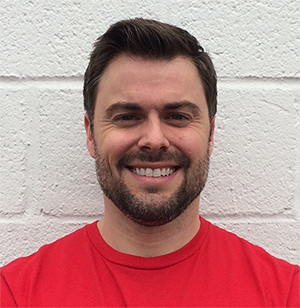 With a strong passion for fitness and helping people, he immediately dove into personal training. He became a certified personal trainer in 2004, and has been making his mark in the fitness industry ever since, training and managing at some of the most prominent gyms in the world. Specializing in injury-prevention, improved athletic performance, and nutrition science, he is committed to not only helping his clients reach their goals as safely and effectively as possible, but to educating them along the way so they sustain their new level of health and fitness.